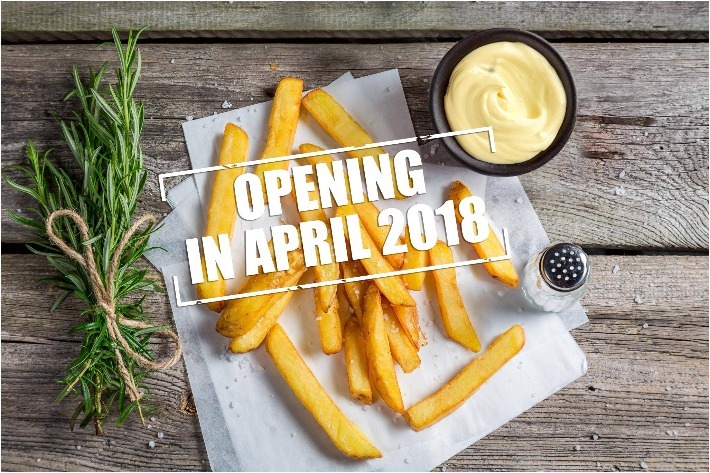 Martin Zwerts—popular frites shop from Netherlands—is opening its first ever flagship store outside of Europe in Singapore in the last week of April 2018. Established in 1948, Martin Zwerts Potato Daddy has been widely recognised for their incredible family signature recipe of frites (fries) and remains as a hotspot for tourists visiting Holland after 70 years. Frying all the way from Holland to Holland Village, Martin Zwerts presents us the taste of Eindhoven and is set to open its first outlet in Singapore in Holland Village on the 27th of April, the same day as Netherlands King’s Day. 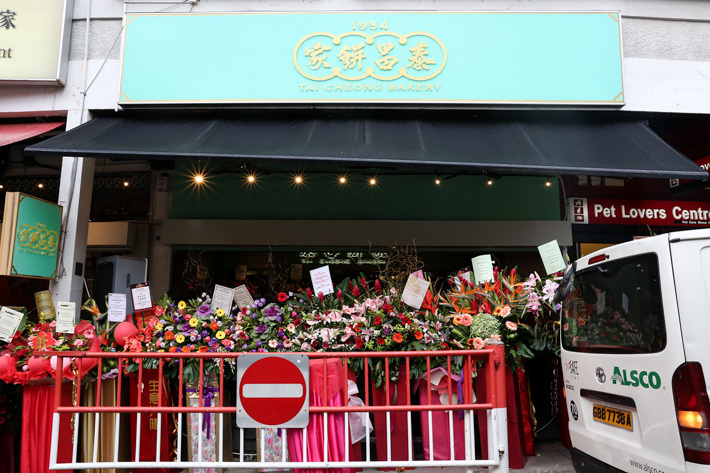 Renowned Hong Kong brand Tai Cheong Bakery officially opens a full-fledged Cha Chaan Teng in Holland Village today. 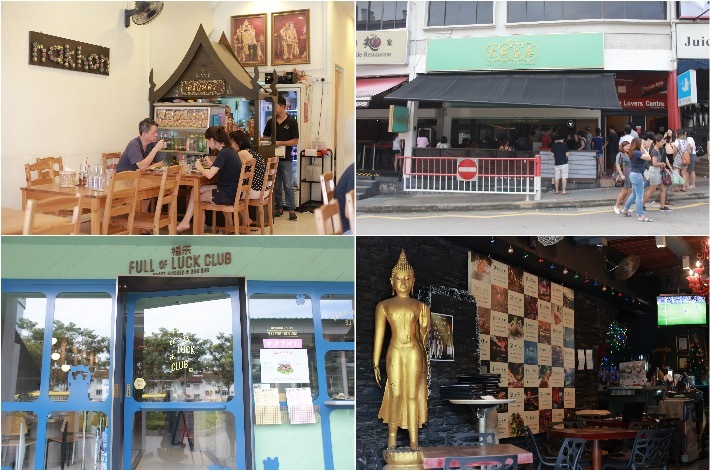 Everyone knows Tai Cheong Bakery—after all, it is the mother of all egg tarts! Unsurprisingly, a long queue is already formed outside the Cantonese restaurant; everyone is eager to try Tai Cheong Bakery’s legendary egg tarts (S$1.90 each). Signature egg tarts aside, you can now look forward to a one-page menu of authentic cha chaan teng dishes. We are talking about classic Hong Kong delicacies such as Beef Brisket Curry Rice (S$9.90), Hong Kong Milk Tea (hot – S$2, cold – S$2.50) and Bolo Bun (S$2.20). Holland V dwellers, brace yourselves—your neighbourhood is going to be even more crowded than before! 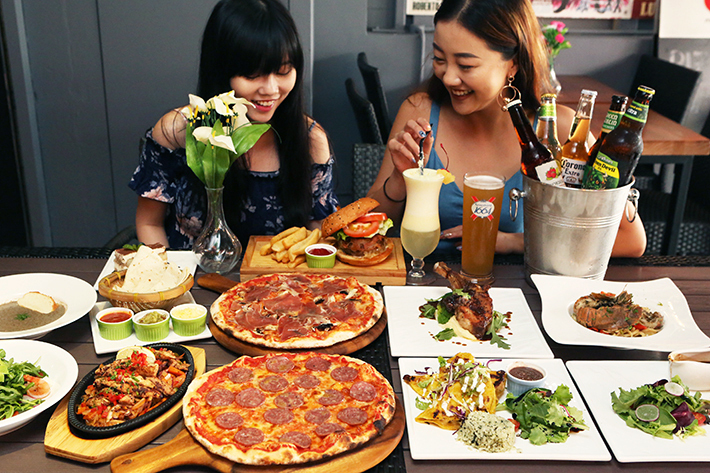 Awfully Chocolate has just opened its very first restaurant concept at Holland Village and it showcases a carefully curated menu of both sweets and savouries. 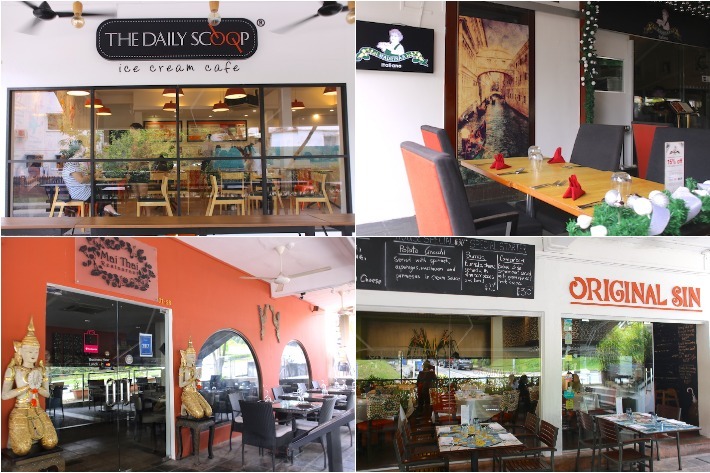 It will be a spot to hang out at with your family and friends over hearty savoury dishes and beautifully plated decadent treats that are exclusive to this Awfully Chocolate outlet. From now till Wednesday, 31 August 2016, our readers are entitled to a free* house dessert with every main purchased. All you have to do is quote ‘ladyironchef’ and flash this article to Awfully Chocolate’s staff upon placing your order. The menu is deliberately focused and that’s where the magic lies. It is hard to be disappointed at Awfully Chocolate! From Bacon and Cheese Toasties, Baked Sheet Pasta, Vanilla Profiteroles to Dark Chocolate S’more, there are so many reasons to visit the all-new Awfully Chocolate at Holland Village!